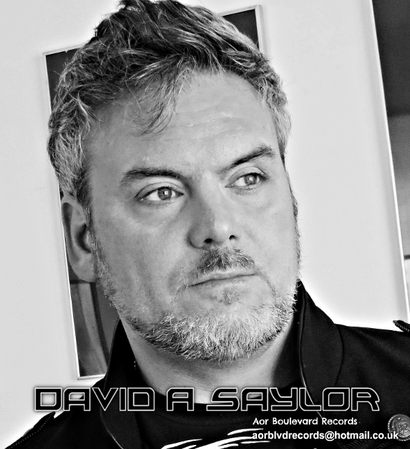 David A. Saylor is a singer moved to the UK from the US in the early 1980s, and he co-formed the PUSH UK and is also known as a vocalist of WILD ROSE band. David A. Saylor has released his first solo album "City Of Angels" (2012), the EP "Kiss Of Judas" (2013) as a solo. Recently his second solo album "Strength Of One" was released in May 2014 through AOR Boulevard Records. 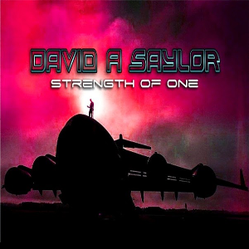 New album "Strength Of One" contains 11 tracks with compelling lyrics, catchy melodies and choruses that listeners will be humming throughout 2014, including the English duo 2am cover "Now You're Leaving" and "Why Dose Our Love Have To End" done by Steve Harris (SHY) on music and lyrics. It's one of MUST-HAVE album for an AOR fan.